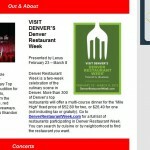 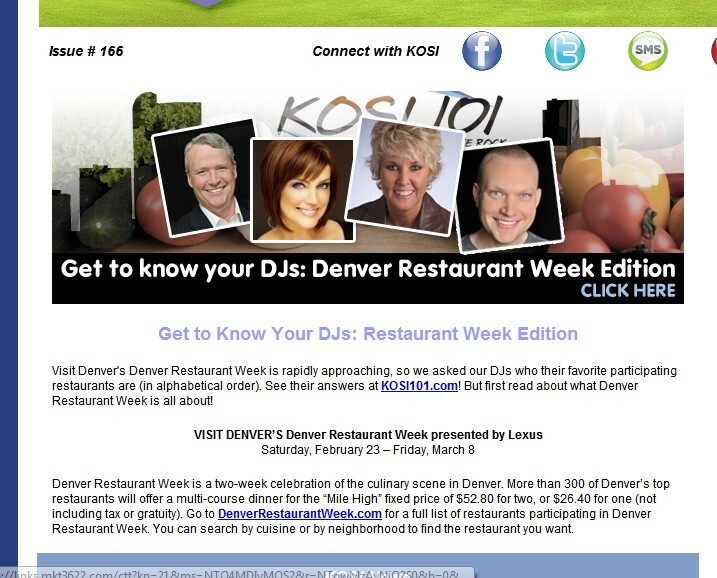 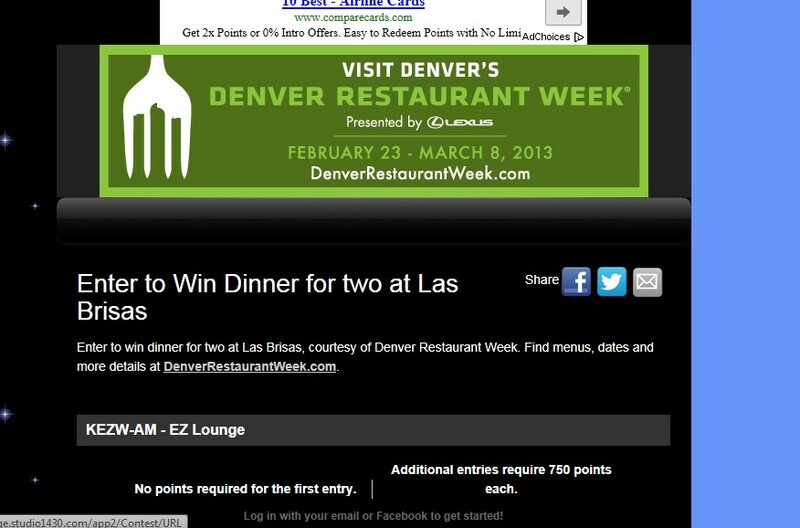 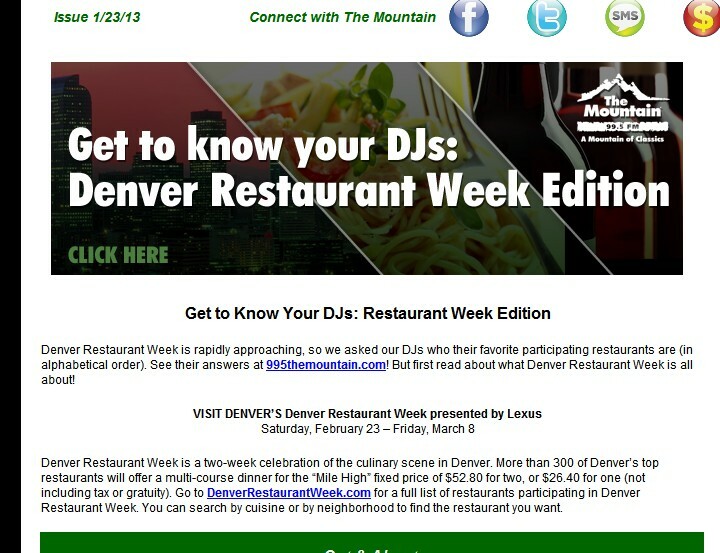 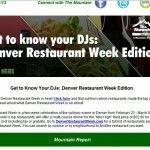 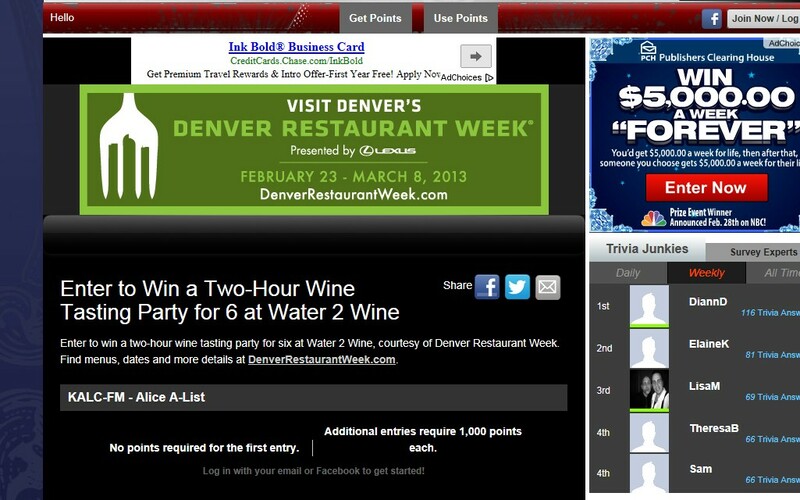 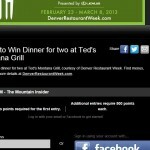 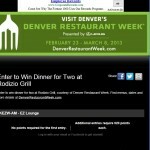 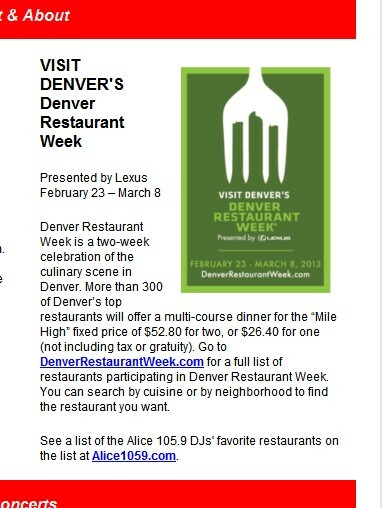 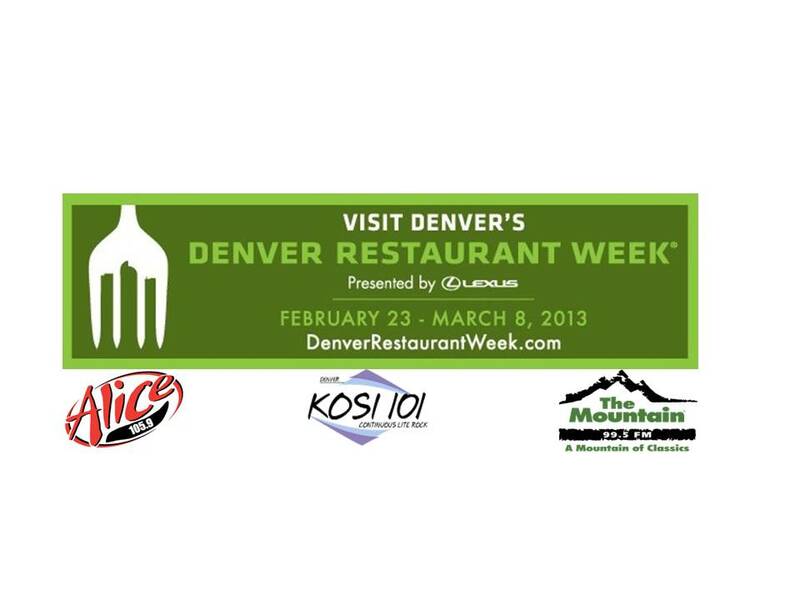 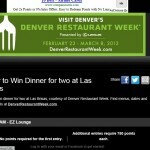 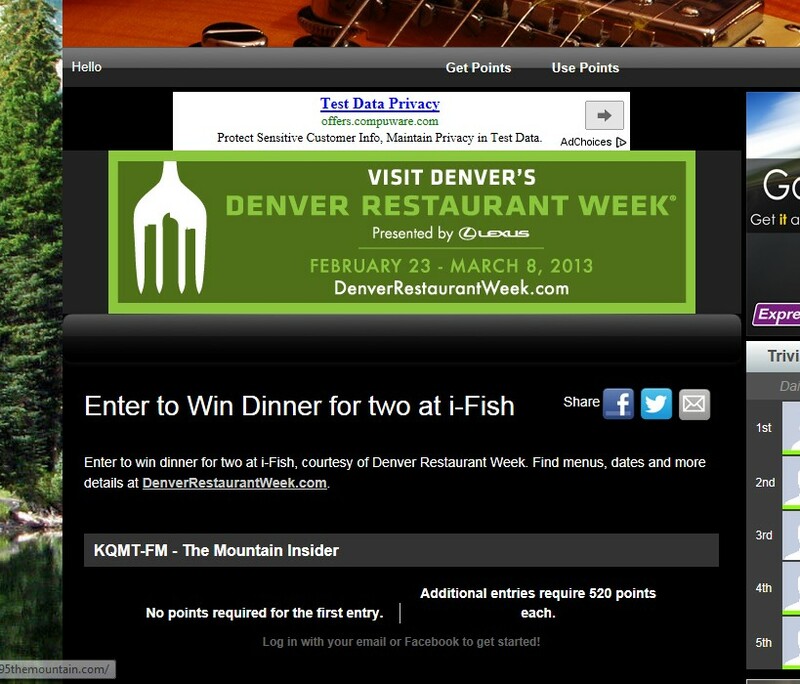 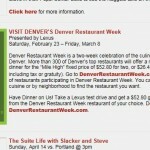 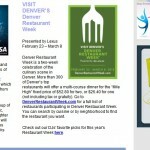 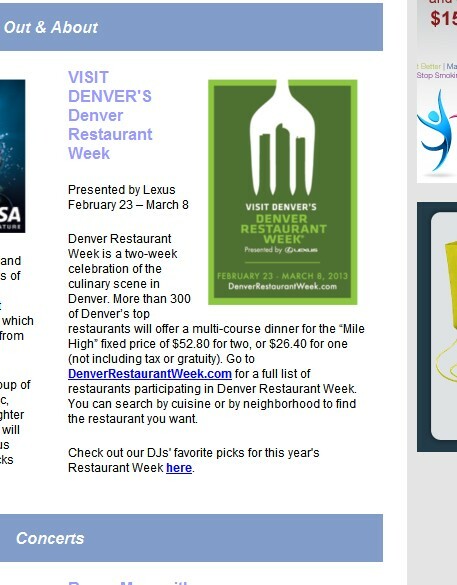 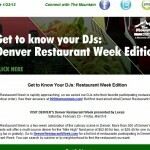 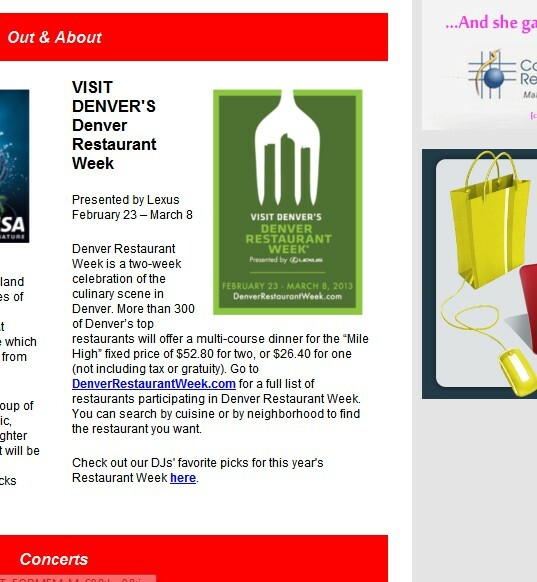 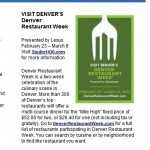 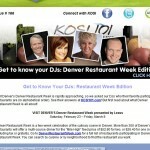 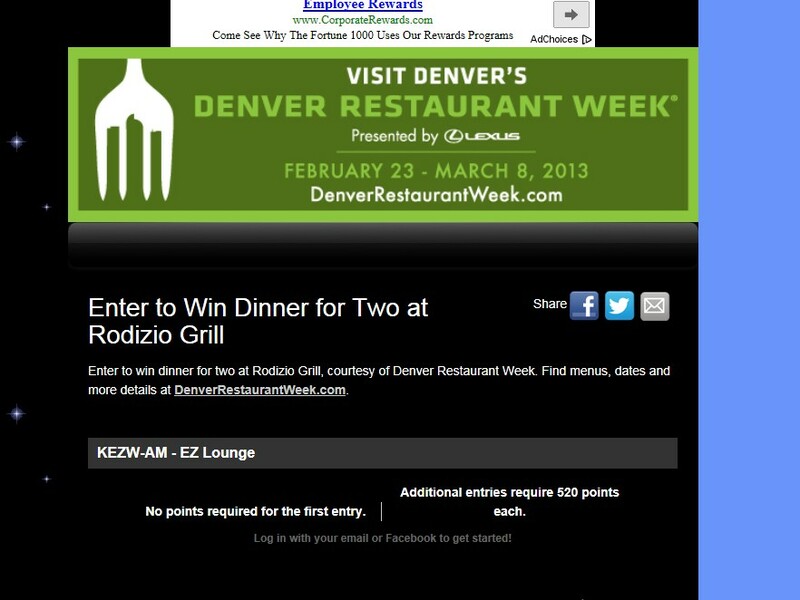 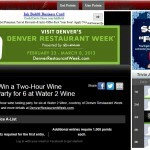 Denver restaurant week was a two-week extravaganza celebrating the culinary scene in Denver. 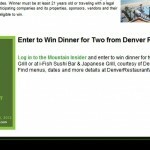 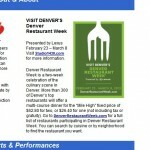 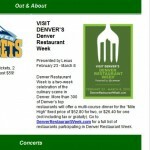 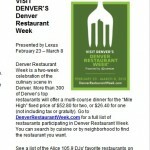 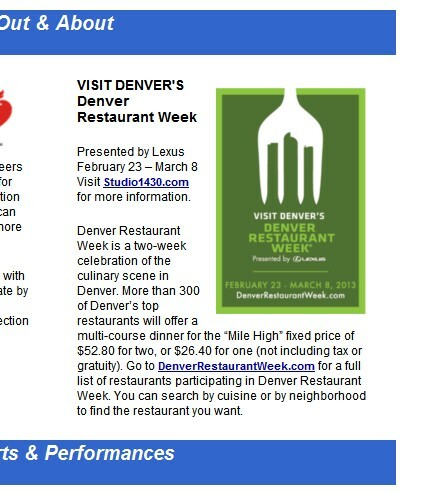 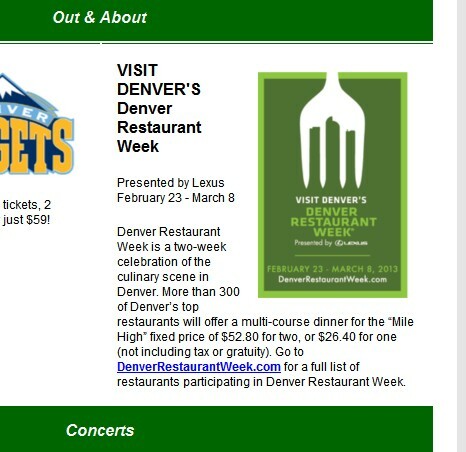 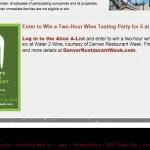 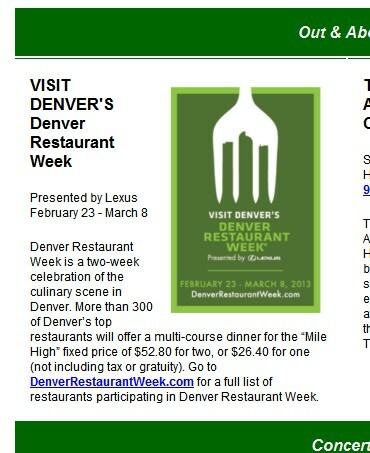 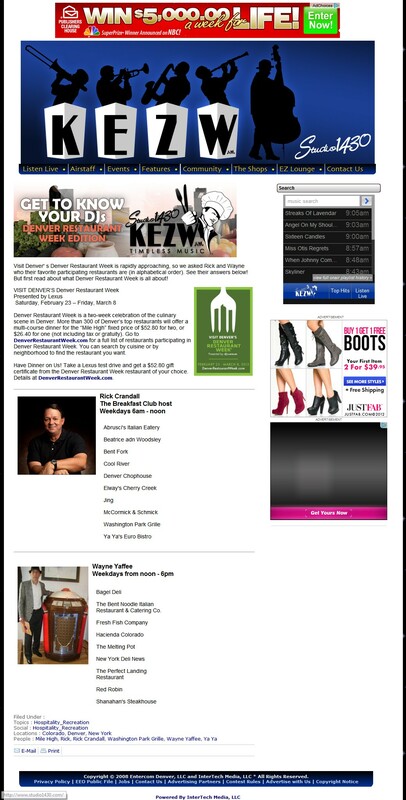 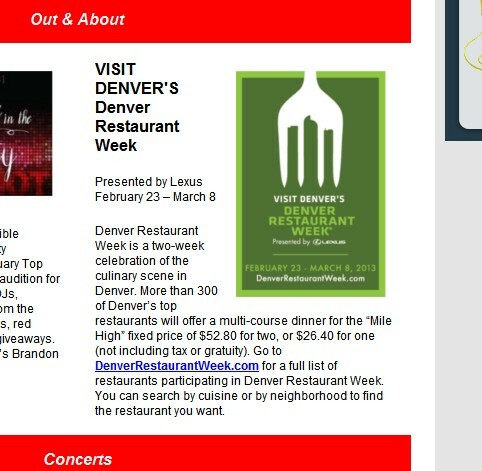 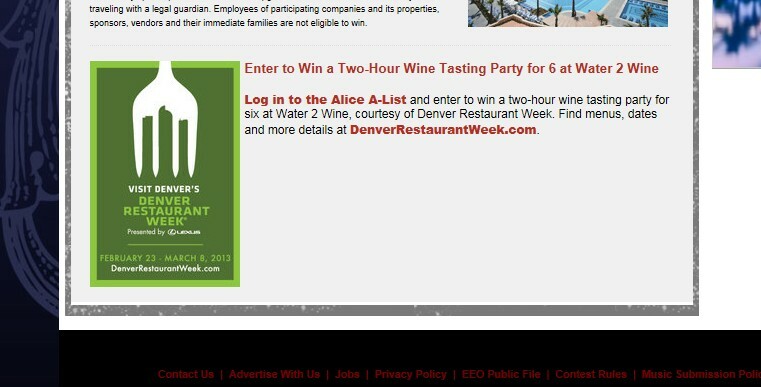 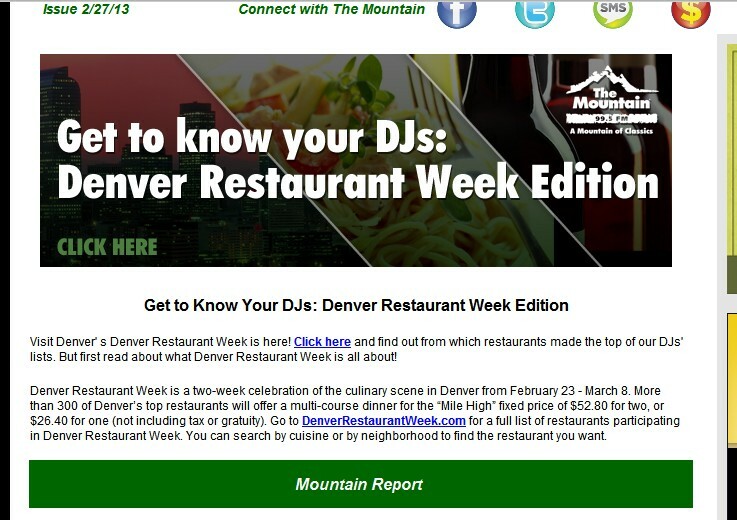 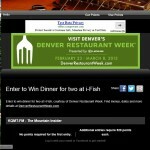 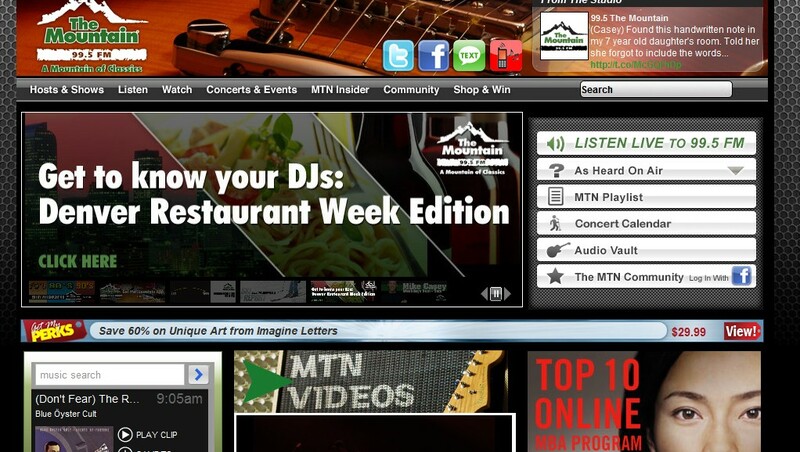 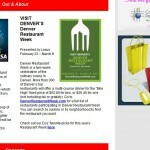 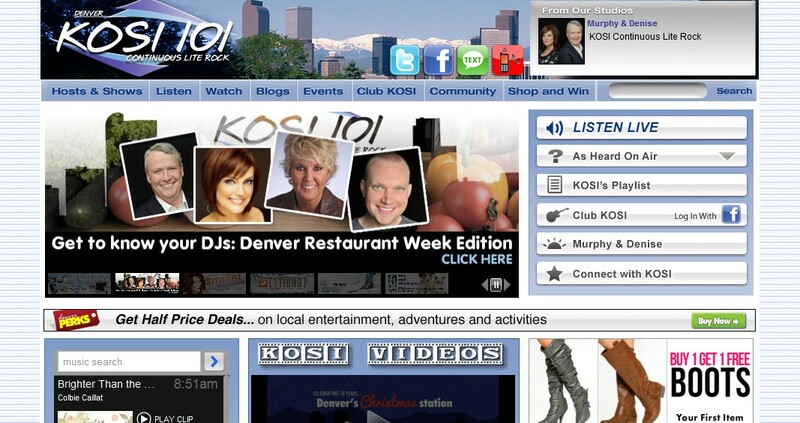 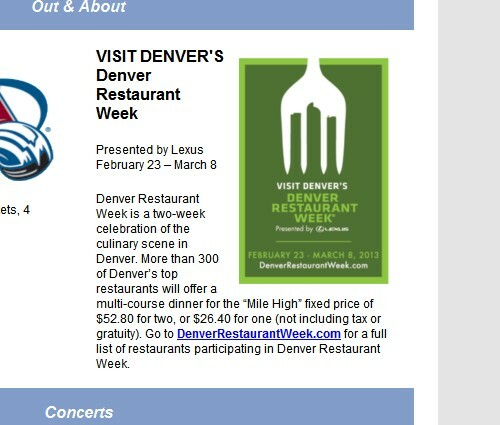 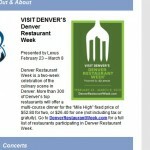 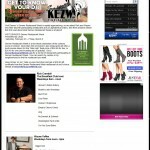 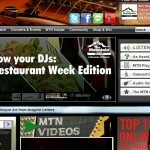 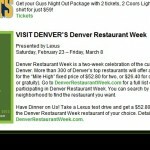 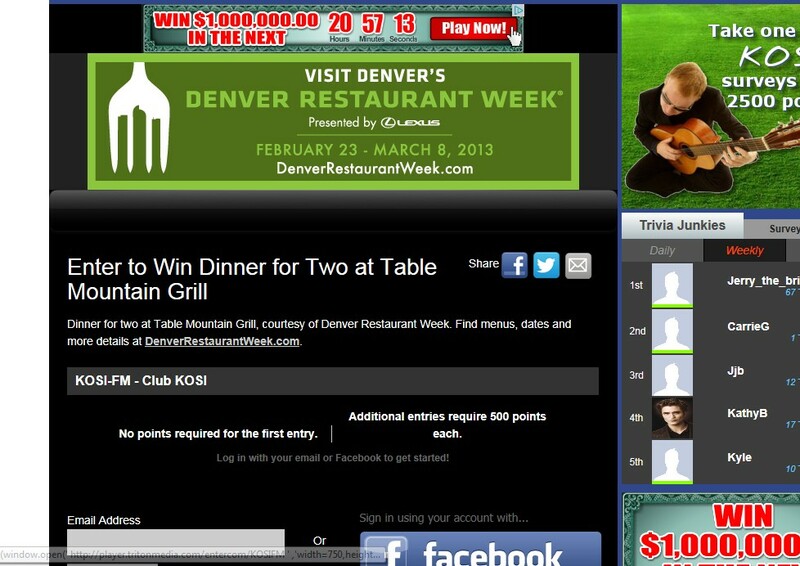 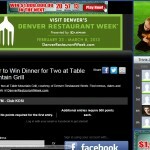 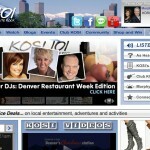 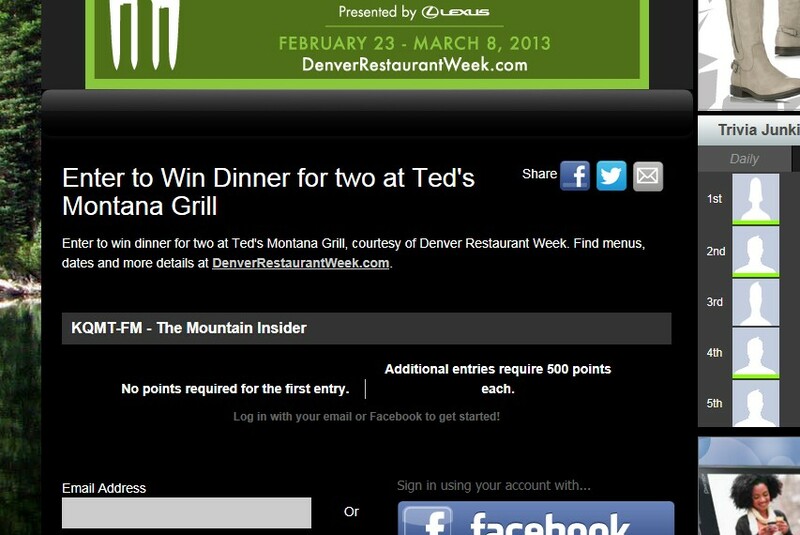 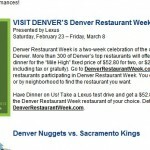 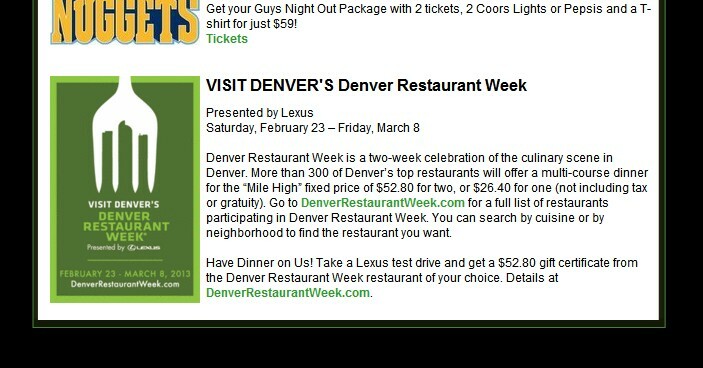 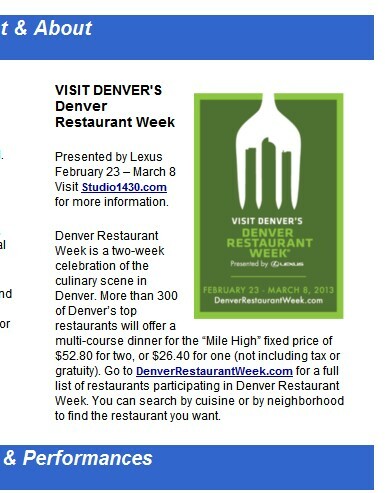 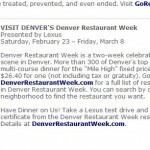 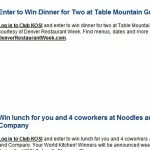 300 plus of Denver’s top restaurants participated in offerings a multi-course dinner for the “mile high”. 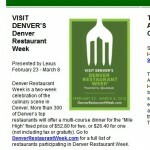 There was a fixed price menu of $52.80 or $26.40 per person.